Photo: Johnny Namayiwa performing in native language, Mwang. Join us for the premiere screening of Language Matters with Bob Holman and a dynamic dialogue with Holman and David Grubin, the filmmaker David Grubin. Language Matters is a documentary film that asks: What do we lose when a language falls silent, and what does it take to save a language? 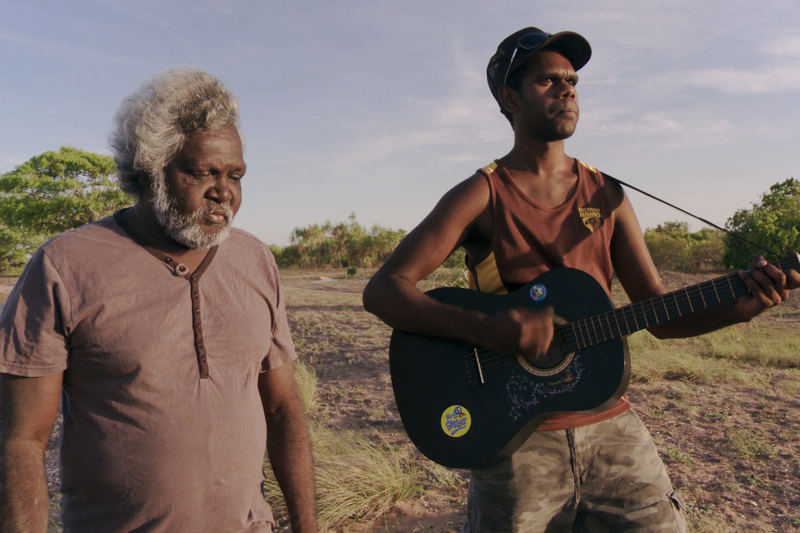 Filmed on location in Australia, Wales, and Hawaii, the film provides an intimate look at the lives of speakers of endangered languages and brings new appreciation to the unique role language—including our own—plays in shaping culture. 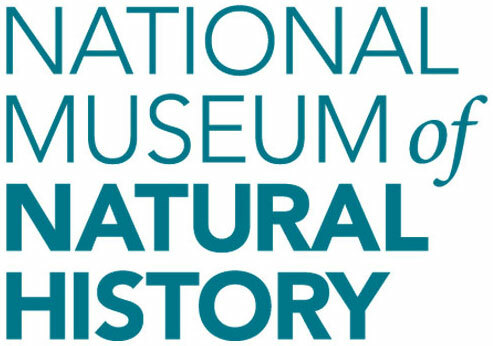 The film connects with the work of The Recovering Voices Program at NMNH, which recognizes that language communities and scholars have a mutual interest in documenting, revitalizing and sustaining languages and the knowledge embedded in them.